A pair of kids' personalised leggings are unrivalled in their versatility. Great for everyday use and perfect for those parties and special occasions, they can be worn under skirts or dresses, shorts, or even as trousers with a t-shirt. Offering the ultimate freedom of movement in whichever of the three outstanding fabric options you choose, these super-stretchy, full-length personalised children's leggings are the one-stop solution for your children's wardrobe needs. 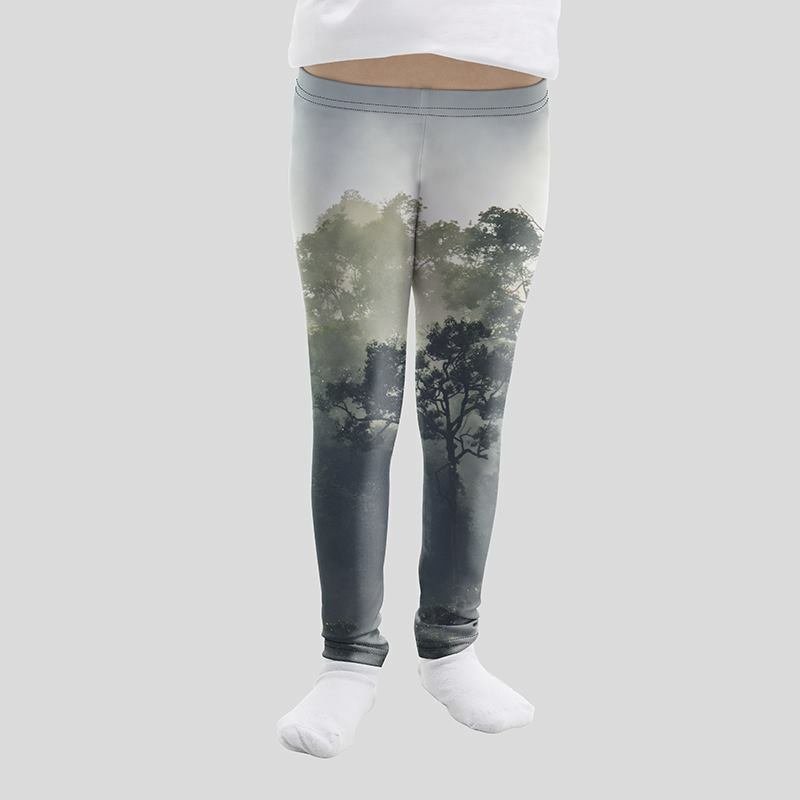 Printed with your photos and memories, with an elasticated waistband, these kids' personalised leggings with photos are available in sizes ranging from aged 5 to aged 14, in your choice of Crushed Velour, Soft Fashion Jersey, or Lycra Soft Sheen fabric. Whatever your children get up to, kids' personalised leggings can stand up to the challenge. Personalised leggings for children are super tough, majorly versatile, and so comfortable to wear it's like there is nothing on them holding them back. They're available in a choice of three fabrics which each offer unique and incredible benefits. Crushed velour has a soft pile which gives volume and shimmer to the leggings as well as making them great at retaining heat. 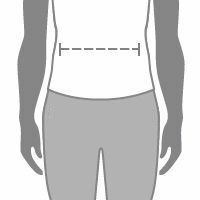 Soft Fashion Jersey is super-soft to the touch and hugely breathable, which is perfect for those who are always on the run. The Lycra Soft Sheen is moisture wicking, drawing liquid away from the skin, as well as boasting quick-dry properties, ideal for the young adventurers out there. For the everyday care of your new purchase, yours is a deceptively hardy material which is a bit tougher than it looks! To get the most out of your product, make sure you stick to these simple wash and care instructions and it should stay soft, colourful and happy. Your kids' personalised leggings are not only designed by you, using your favourite photos and memories, but the pattern has been made by our exclusive in-house designer. 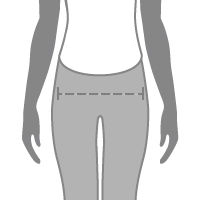 Once you've finalised your design for your personalised leggings for kids, and placed your order, our expert printing technicians will print the design onto your chosen fabric. Using modern digital techniques which fuse the inks and the fibres, we make sure that there is no change to the texture of the fabric. Then our talented craftsmen cut the fabric to the correct size and shape, before passing the panels to our seamstresses who lovingly hand-stitch everything together on their sewing machines. Our design interface also features a handy text tool, perfect for putting your child's initials on their personalised leggings. Adding text is also a great idea for kids' dance groups and other social children's groups. All over printed personalised kids t-shirts and kids tshirt printing here at Bags Of Love. Bespoke printed T-shirts for toddlers and kids.